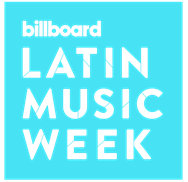 Billboard’s 29th Annual Latin Music Week from the 22nd to the 25th in Vegas features Q&A sessions and panels, including its signature “Star Q&As” as well as panels focused on streaming, videos, both mainstream and Latin collaborations and more. 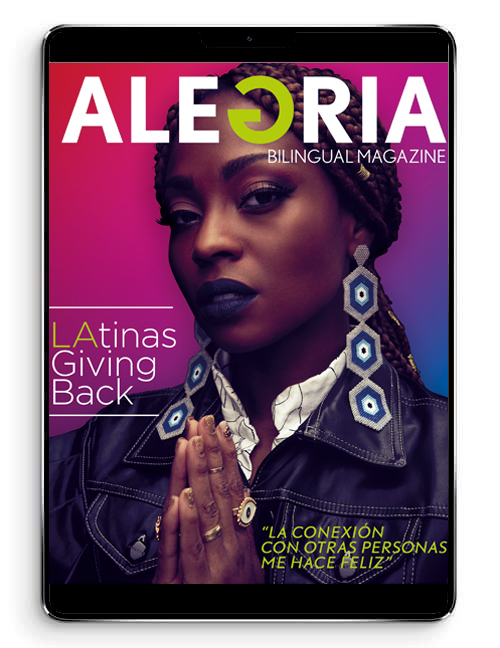 With Lele Pons, Rudy Mancuso, Wisin & Yandel, Anuel AA, The Rivera Family, Juan Luis Guerra and more. Billboard is the world’s largest voice in music, built on the most complete and well-respected database of charts across all music genres. The Billboard charts define success in music. From the iconic Billboard magazine to Billboard.com, the ultimate consumer-facing destination for millions of passionate music fans, to the industry’s most elite conference series and influencer events including the Power 100 and Women in Music – the Billboard brand has unmatched authority among fans, artists and the industry alike. Billboard has a social media footprint of 25.5M+ million social followers across Facebook, Twitter, Instagram, and YouTube, and creates more than 160M+ cross-platform video views per month. Billboard magazine has published major news-generating covers recently including Travis Scott, Janet Jackson, Lil Wayne, Demi Lovato, Cardi B, Christina Aguilera, Shakira, BTS, and more. In December 2018, the Billboard Women in Music ceremony, which honored Ariana Grande as Woman of the Year, was live-streamed globally on Twitter.